The Russian used a rear-naked choke to come out victorious although his antics after the referee called a stop to the fight tarnished his conquest of the foul-mouthed Irishman. 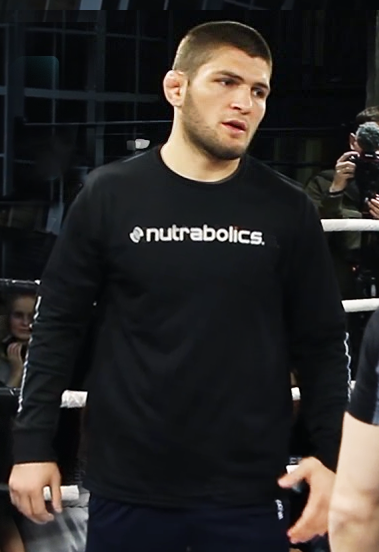 Nurmagomedov was seen screaming at McGregor’s camp, venting out his emotions in the drama-filled encounter. But the UFC Lightweight champion simply lost it, going over the cage as he charged at McGregor’s teammate Dillo Danis. The UFC is expected to issue stern sanctions following the event now branded the lowest moment in the UFC. And while pandemonium broke loose, members of Nurmagomedov’s entourage stormed into the Octagon and attacked “The Notorious” who was still recuperating from the beating he got from the Russian. Check out the different captured videos of the melee below.